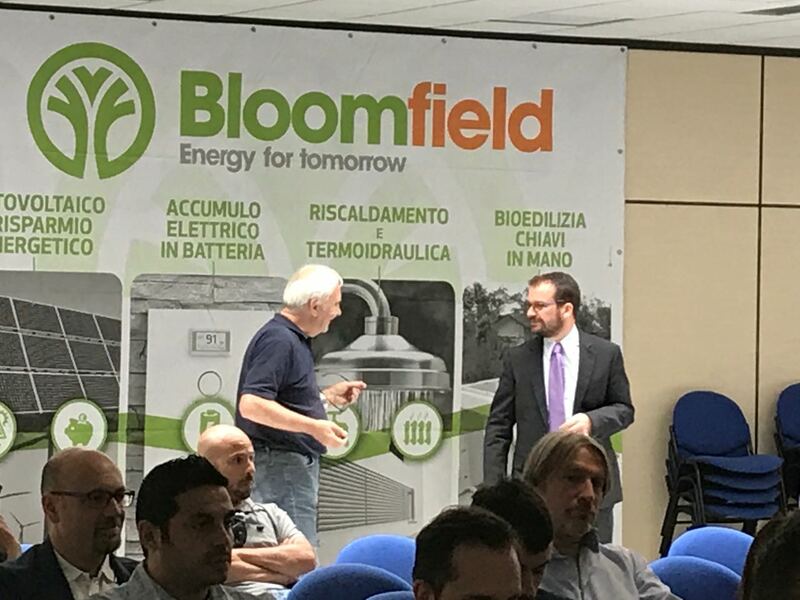 Bloomfield hosted in its headquarters a conference in 09/06/2017. The purpose consisted in advertising among the local population the participation of Bloomfield into a challenging project. 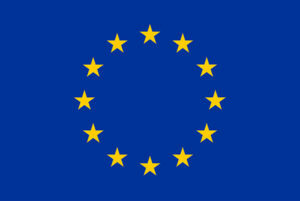 Local and regional authorities, partners of ProGetonE (University of Bologna, Aliva), journalists, local companies, politicians attended the presentation which lasted all the morning.